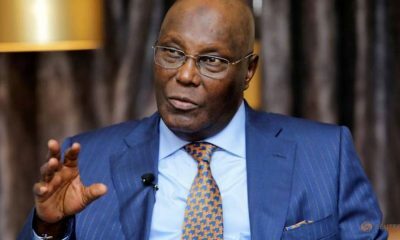 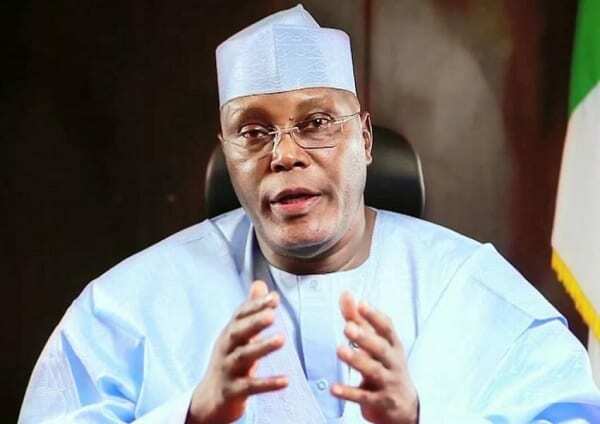 Former vice-president Atiku Abubabakar has revealed that he would priorities if he emerges as the candidate of the as the flag-bearer of the Peoples Democratic Party and eventually becomes Nigeria president. 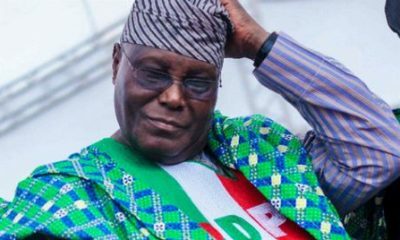 Meanwhile, former President Olusegun Obasanjo has swore that Atiku would never enjoy his support as he aspire to be the Presidential flag-bearer of the PDP come 2019. 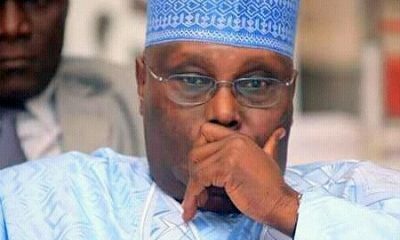 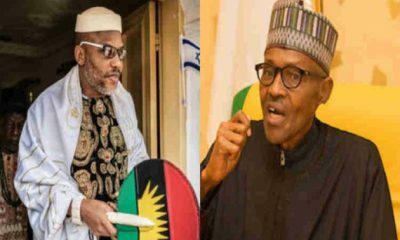 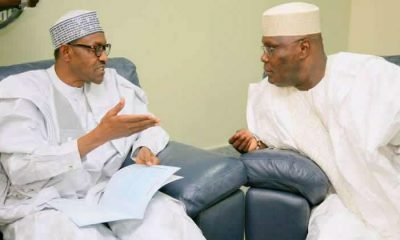 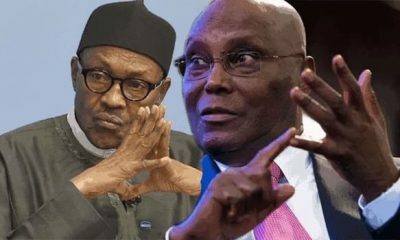 The Former president insist that Atiku should never count on him to support his latest bid to actualise his life-long ambition of being elected the president of Nigeria.